The story of Israel’s 55th Paratrooper Brigade and how Israel Defense Forces risked everything for the sake of their homeland. With firsthand interviews and historical reenactments, discover the sacrifice of the soldiers who reunited Jerusalem. 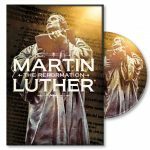 For customers in Australia and New Zealand please visit the Vision Christian Store to purchase In Our Hands. 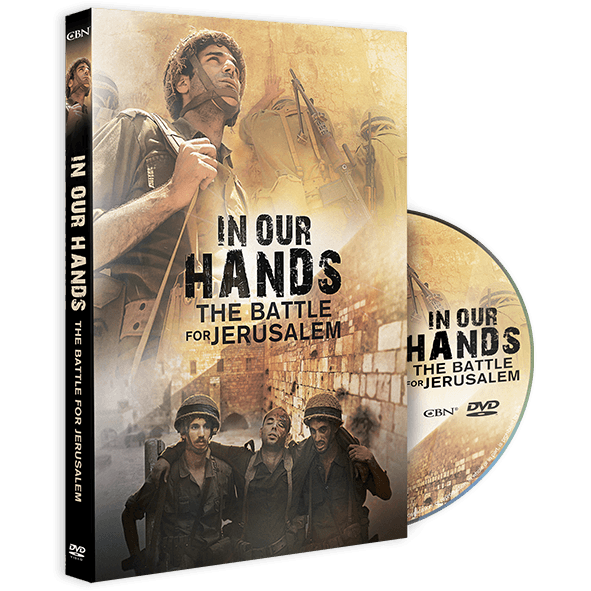 This spring marks the 50th anniversary of the Six-Day War and a CBN Documentaries Film commemorates this historical battle with the new movie, IN OUR HANDS: The Battle for Jerusalem. This special CBN documentary shares the story of Israel’s extraordinary battle for survival fifty years ago. 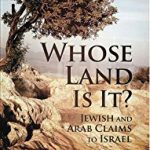 Whether you vividly recall the historical declaration by the Israel Defense Forces that “The Temple Mount” is in our hands or you would like to learn more about this stunning victory by Israel, IN OUR HANDS will captivate and compel you.